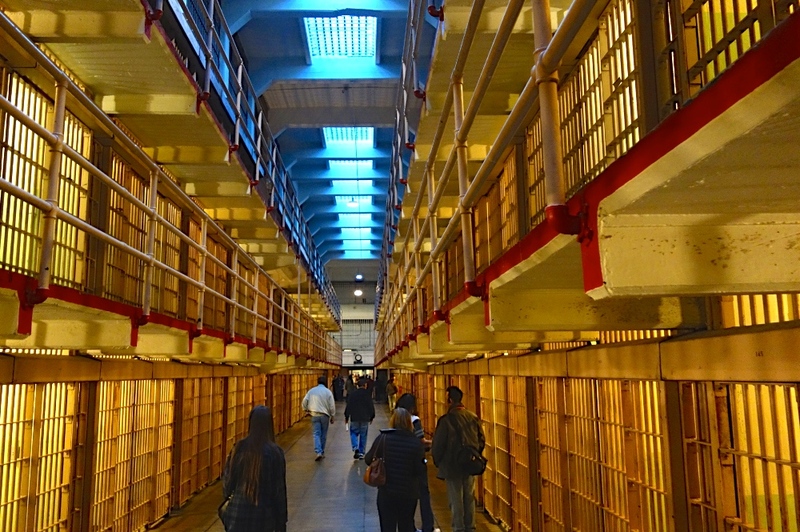 Alcatraz is one of the most famous prisons of all time. Al Capone, Machine Gun Kelly and a whole slew of other criminals lived on the island, unwillingly, from the 1930s to the ‘60s. 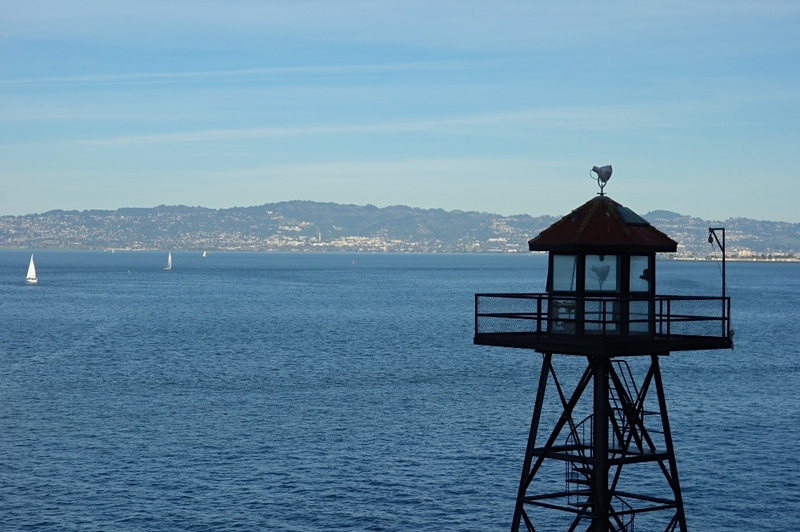 And ever since the prison’s closure in 1963 and reopening to the public ten years later, tourists have made the journey across the bay, too. But just as easily, travelers miss out on Alcatraz. Don’t let it happen to you. Here’s a quick guide on how to buy your Alcatraz tickets so you don’t have any regrets on that account. Locals know the deal. When someone visits you in San Francisco, you need to accomplish a couple of chores. You should educate your friend on S.F. 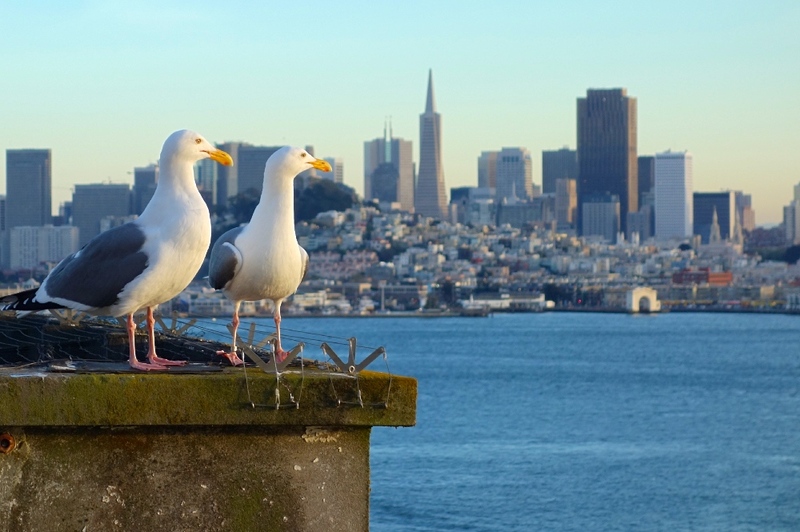 weather, show him to your favorite drinking spots and ask if he wants to see Alcatraz. Not because you go to Alcatraz every time someone visits, but because you know the routine. You see the Alcatraz problem every day. A traveler arrives in San Francisco, ready to dominate the city. With her guidebook in hand, she has plans for Day 1, 2 and finally on Day 3, a visit to Alcatraz. But when you see her browse online for a ticket, you notice a disappointed look on her face. The Alcatraz tickets are sold out. Hence, a word of warning: book your tickets to Alcatraz early. Step 1: Visit AlcatrazCruises.com and search for your desired date. When you choose your date, the list of available time slots will pop up. You can book the tickets online, and the process is incredibly easy. Step 2: Book early. 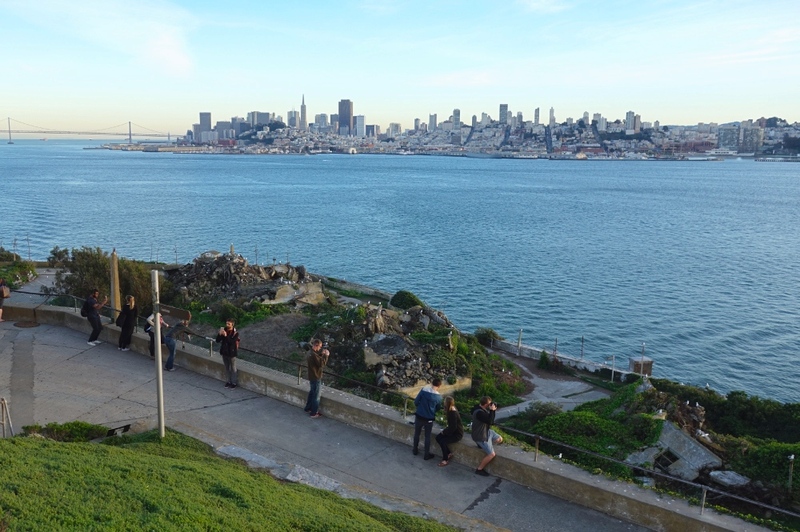 During the summer months, Alcatraz can sell out up to 3 weeks in advance. Reserve your spot early and you will have nothing to worry about. And that’s that! Except…whoops. You check the website and your desired date is filled. Not only that; the other times for the entire week are sold out, too. And starting first thing Monday, you fly from San Francisco to another spot in the world. 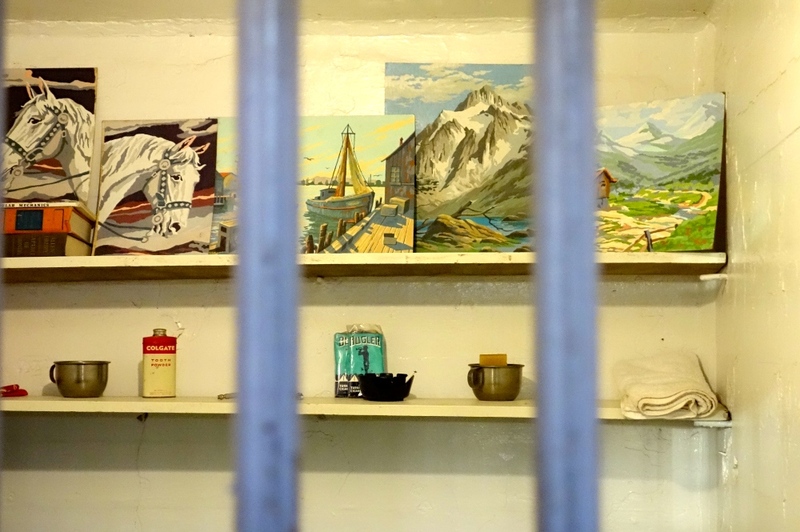 Is there any last-minute thing you can do to find Alcatraz tickets? 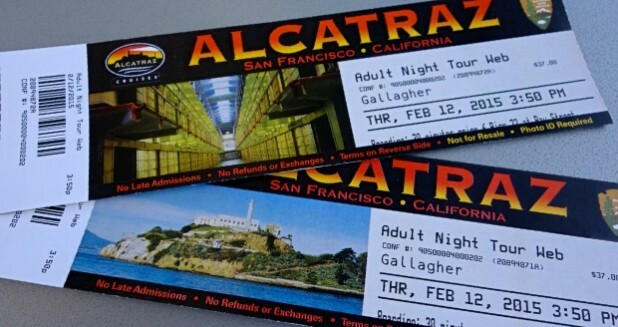 First, you can check online for a slew of other websites selling “authentic” Alcatraz tickets. Truth be told, these companies buy their tickets from Alcatraz Cruises and mark up the ticket price for a profit. But who cares? When it comes to you reaching the island, would you pay an extra $10 to make it happen? You can also check local tour companies. Usually, they offer one of their tours paired with a ticket to the prison. You might have to go on a Big Red Bus Tour (or at least pay for it), but it’ll get you a ticket to the island. And once you arrive, every Alcatraz tour is the same. All tickets include a ferry ride, a cell-house audio tour (in English and 9 other languages) and a self-guided opportunity around the island. The only thing we warn against is buying tickets on the street from homeless or shady people. You never know who’s out to rip you off, or if the ticket has already been used. We understand how traveling works. The best memories usually occur when you act in a manner of spontaneity. But unfortunately, with Alcatraz, this method can backfire. 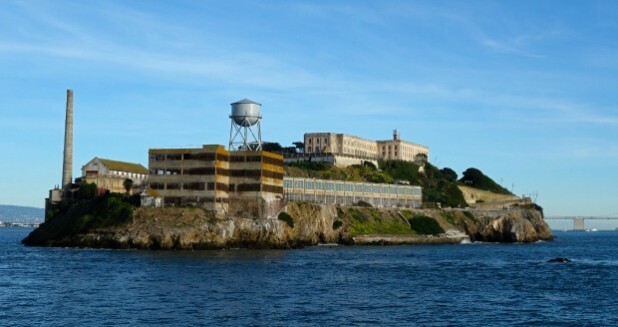 You could you miss out on the prison tour and have to stare at the landmark from the San Francisco peninsula as you wonder what you missed. Pick your date, buy your ticket to Alcatraz and solve the problem before it happens. Your Alcatraz tickets should cost around $30. The only official website for tickets is www.alcatrazcruises.com. In the busy season (roughly May until November), book your ticket at least 2-3 weeks in advance. Aim to arrive early at Pier 33. If you miss the boat, you might miss your tour for the day. You can call 415-981-ROCK (415-981-7625) for a reservation, but in all honesty, online is the easiest way to book your tickets. Any tips? Let us know!